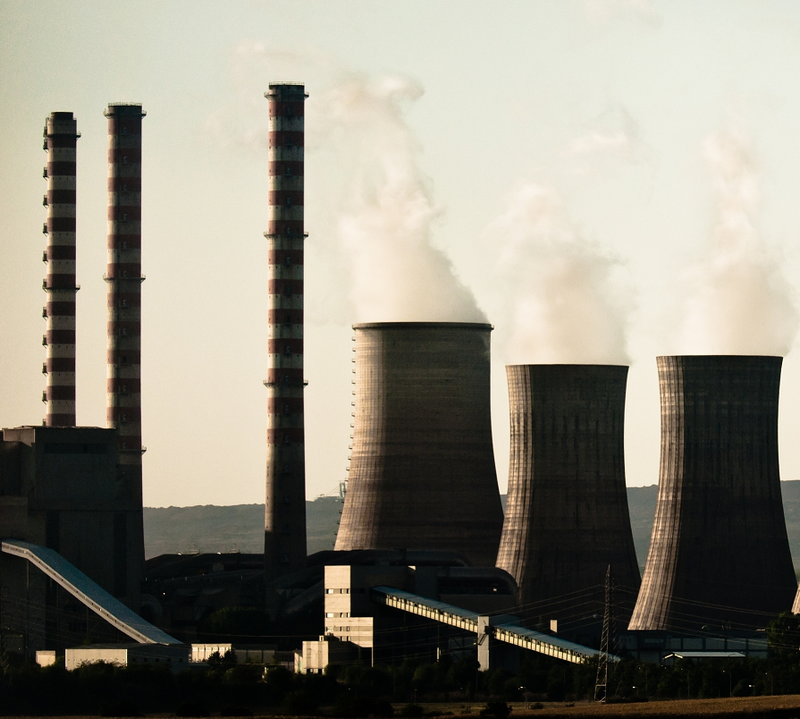 With an increasing number of businesses now concerned about their energy consumption and the price of their energy bills, solar power represents a viable alternative to more traditional fossil energies such as coal and natural gas which are responsible for emitting large amounts of CO2. What’s more, the installation of a solar photovoltaic (PV) system will have many added bonuses for any business. These range from cash incentives to PR benefits. 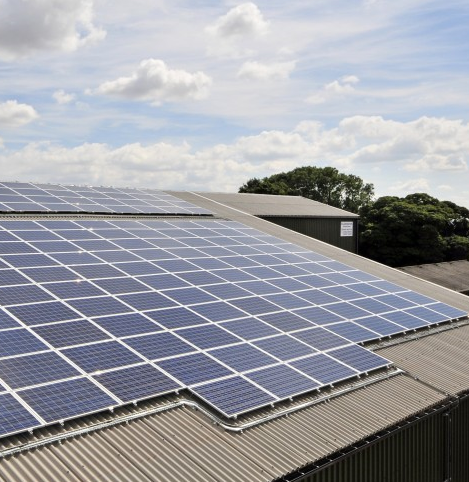 We have underlined 5 ways in which businesses can benefit from the installation of solar PV. Solar panels convert the radiation emanating from the sun into usable electricity and are able to store it for times when there is no sun light such as long winter nights. As solar PV uses a readily available natural resource and do not emit any carbon dioxide, they will contribute to reducing your business’s greenhouse gas emissions. Solar represent a great investment opportunity and can produce a return on investment of up to 15%. This is due to the grants on offer from the government and the reduction of overheads as it is no longer necessary to pay an energy supplier. What’s more the grid will also buy any surplus electricity generated by solar panels. In order to comply with the Kyoto protocol which stipulates the UK has to reduce its 1990 carbon dioxide emission levels by 80% by 2050, the government has set up a solar energy grant scheme in order to encourage businesses to adopt solar energy. These grants are available from local authorities who offer incentives in order to help you with the installation of your solar PV panels. Any business owner will always welcome any tax break with open arms that is why the UK government has put the Enhanced Capital Allowance Scheme (ECA) in place to encourage businesses to adopt renewable energy. The ECA lets business owners claim 100% tax relief on the purchase of solar panels and other qualifying energy saving products. This means the investment in the installation of a greener energy supply is effectively written off and will largely contribute to improving cash flow.